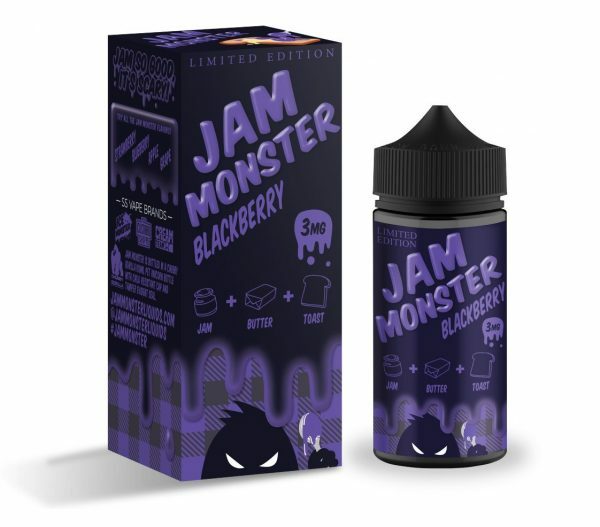 Blackberry Jam Monster E-Liquid is a blackberry jam on toast flavoured e-juice that is sure to satisfy your cravings and send your taste buds into vaping heaven. Lab tested, TPD compliant nicotine shots (boosters/nic shots) give the consumer back the choice and ability to continue safely vaping with their preferred bottle size and strength. You can do this by mixing a Short Fill (nicotine free, extra flavoured) juice with an unflavoured Nicotine shot to your desired strength. Most shortfill liquids are optimised for 3mg. A 50ml shortfill + 10ml 18mg Booster = 60ml 3mg. Adding two boosters would make it 70ml 6mg. This formula can be scaled up or down to suit 25ml or 100ml bottles respectively. 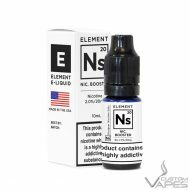 So for instance a 100ml shortfill will require two bottles of 10ml 18mg Nicotine Shots to make it 120ml 3mg, 4 to make it 140ml 6mg. Carefully remove the dripper/nozzle cap from your juice bottle, drip the nicotine in, we recommend you add half the nicotine first, replace the cap, shake the mixture thoroughly for at least 15 to 20 seconds, try it, then add the rest if needed.